Smt. Maneka Gandhi, Hon’ble Union Minister for Women & Child Development will be the Chief Guest at the event. Join in the Wonder Women meetings and expose yourself to a world of hope, positivity, and endless possibilities! This event is on first come, first serve basis. The information to be shared by the participant will not be shared with any third party, except it will be used to inform the participant about information relating to Select CITYWALK/ activities within Select CITYWALK. Right to admission within the event will be controlled and managed by Select CITYWALK. Select CITYWALK shall have a right to add, modify, withdraw or substitute any activity, advertised programmes, event times, seating arrangements and audience capacity without prior notice. 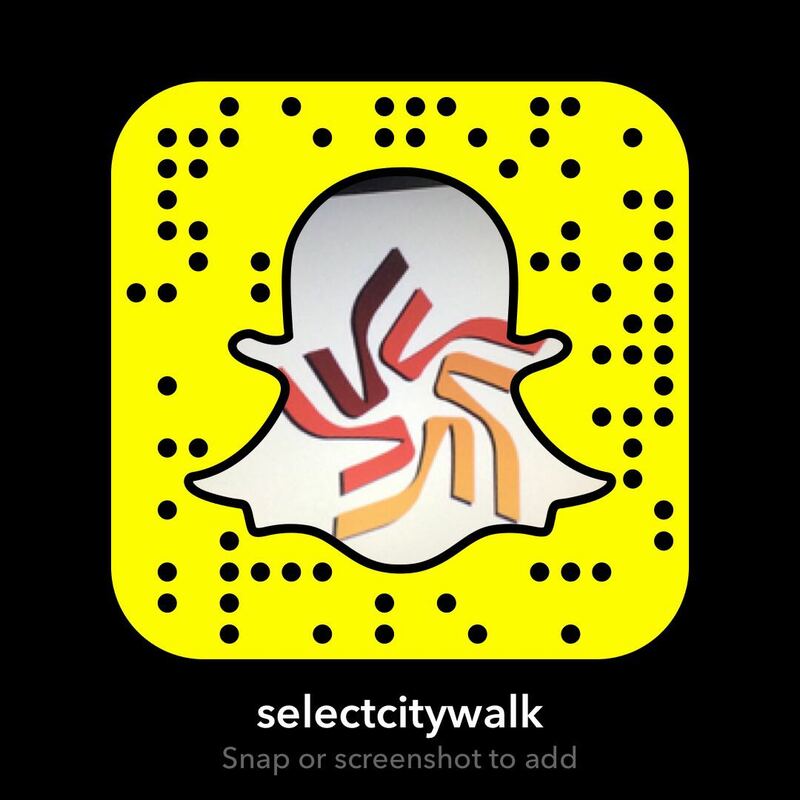 Select CITYWALK may use the subscribers image or likeness in any live or recorded video display, photograph or picture. Select CITYWALK shall have a right to postpone, cancel or stop the event, due to any reason.